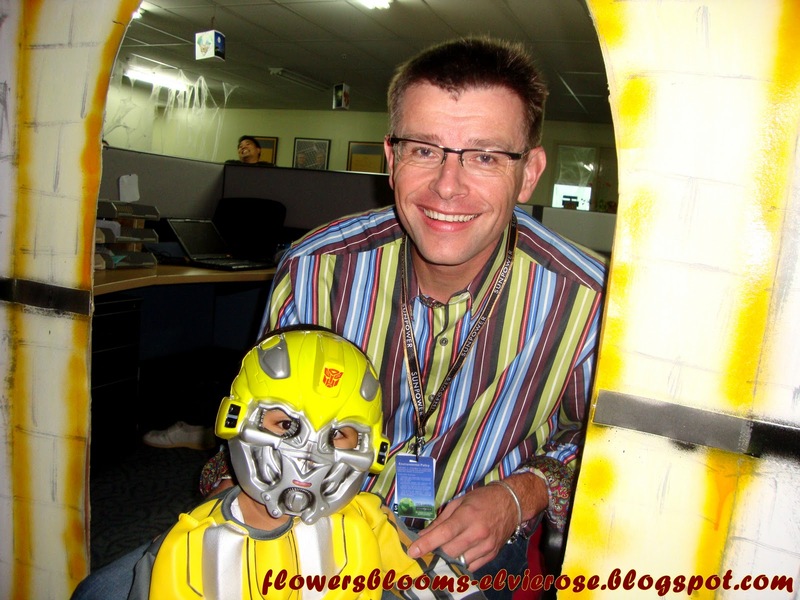 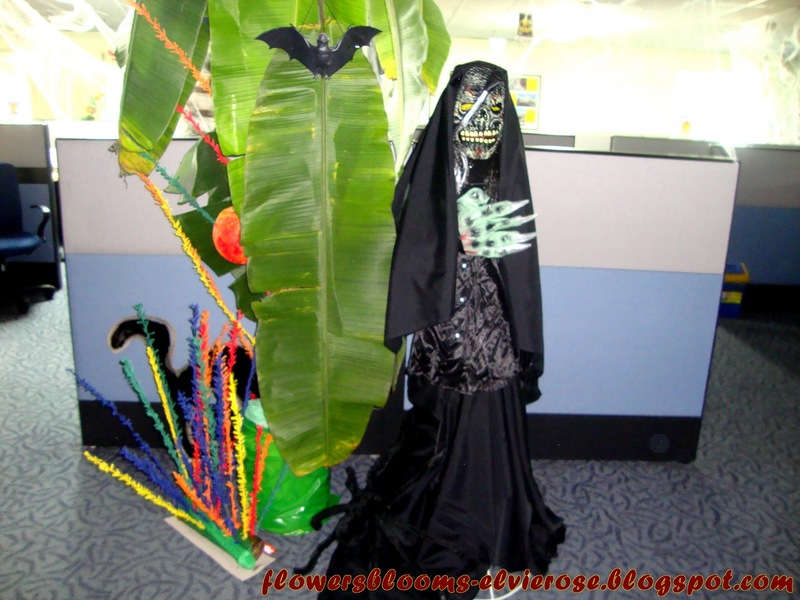 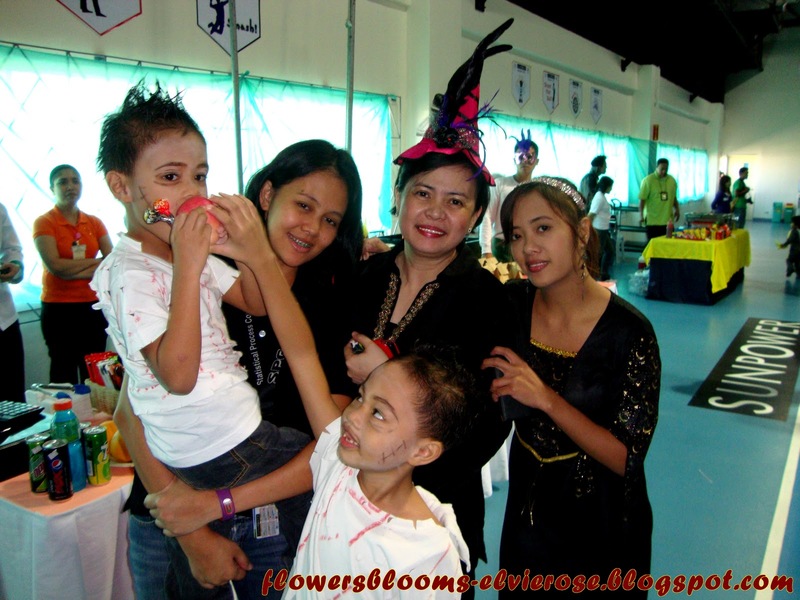 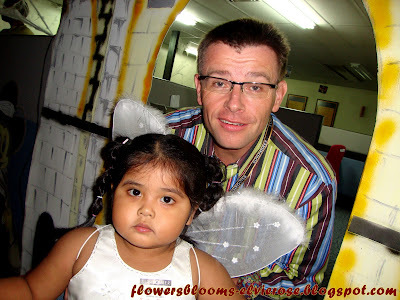 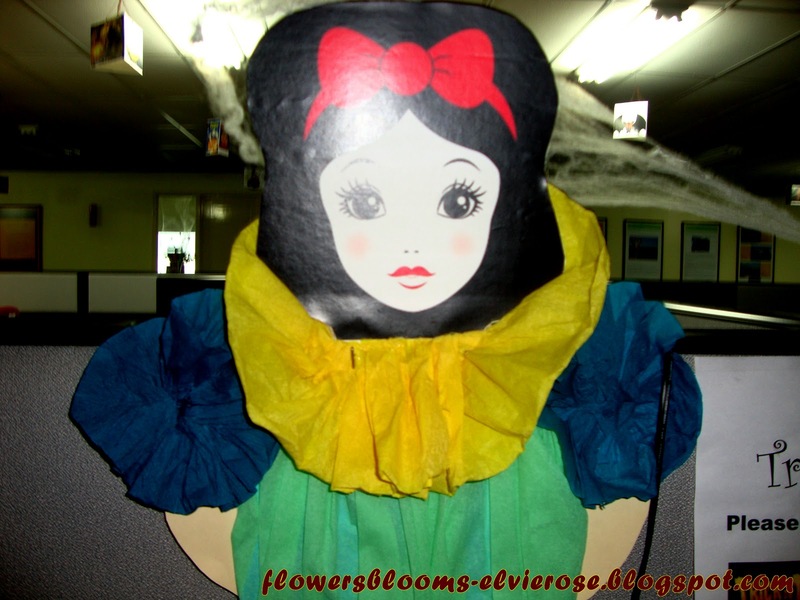 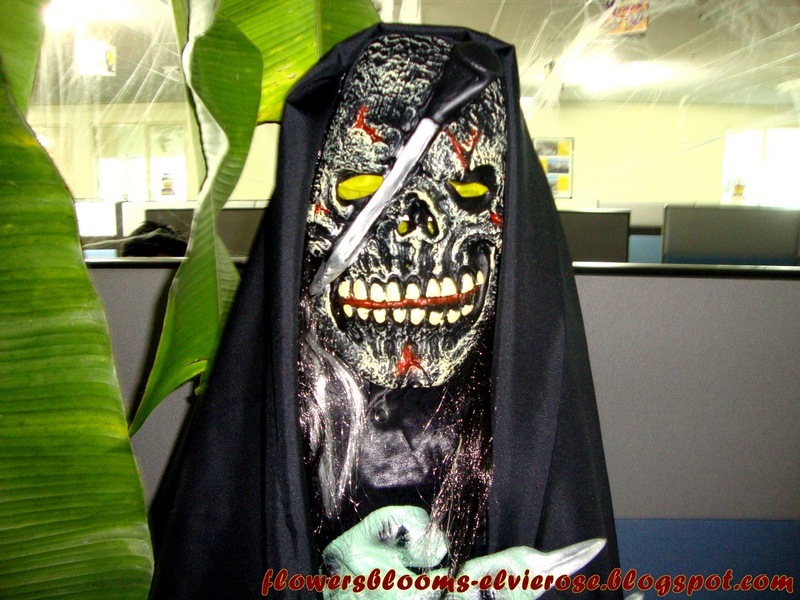 FLOWERSBLOOMS by "Elvie": My Disney Halloween ~ SunPower Trick or Treat !!! My Disney Halloween ~ SunPower Trick or Treat !!! 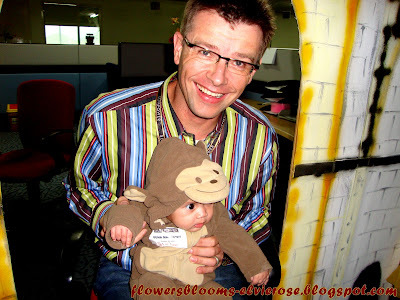 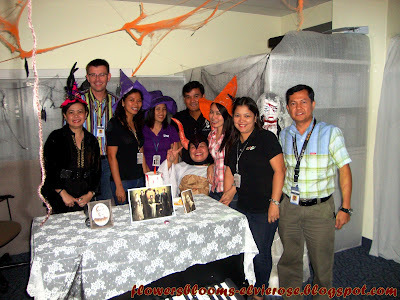 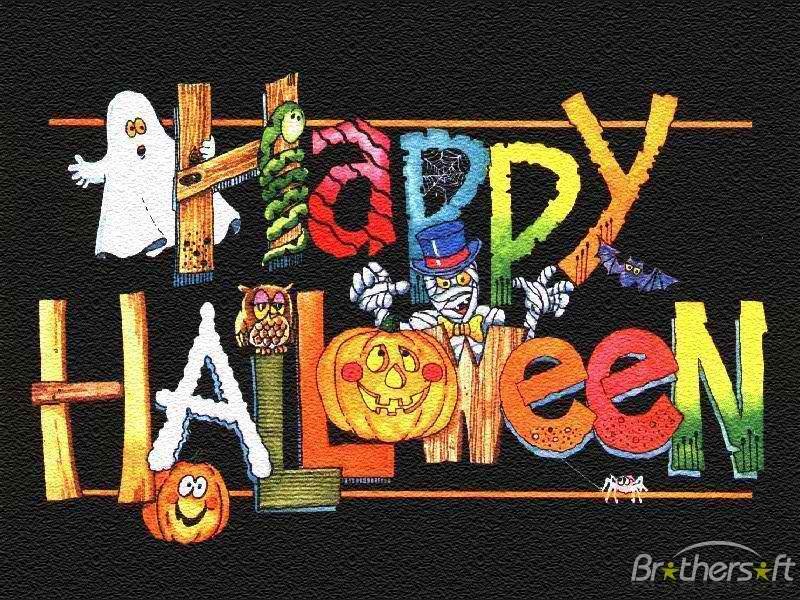 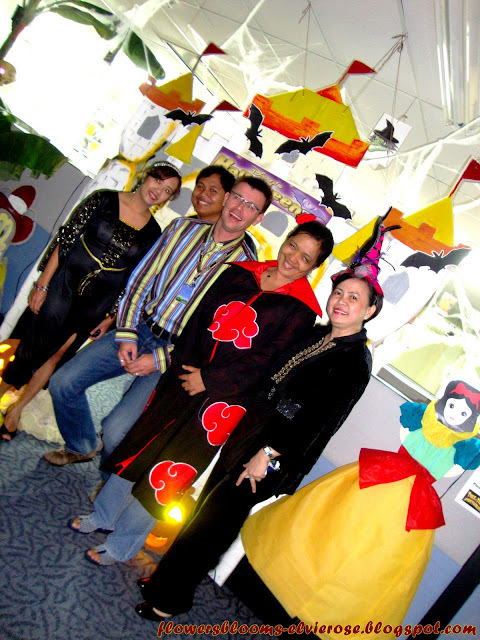 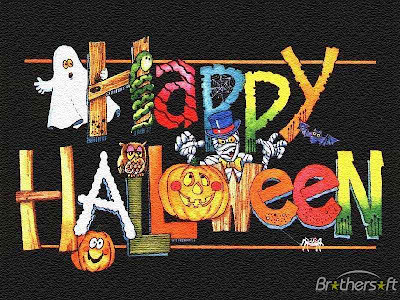 It’s been a yearly activity at SunPower to celebrate Halloween. The highlights of the event involves a program and games for the children followed by “Trick or Treat”, best in costume competition and a Halloween décor contest. 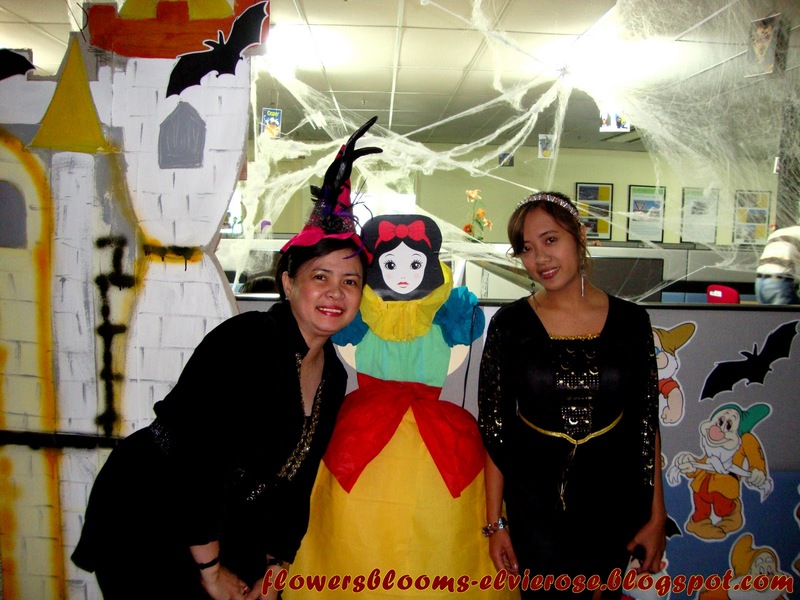 For two consecutive years, it has become part of my agenda to decorate the Administration area not to join the contest but to add fun and excitement to the Halloween spirit. To make those decorations is time consuming and very tiring but I am happy to do it for the children. 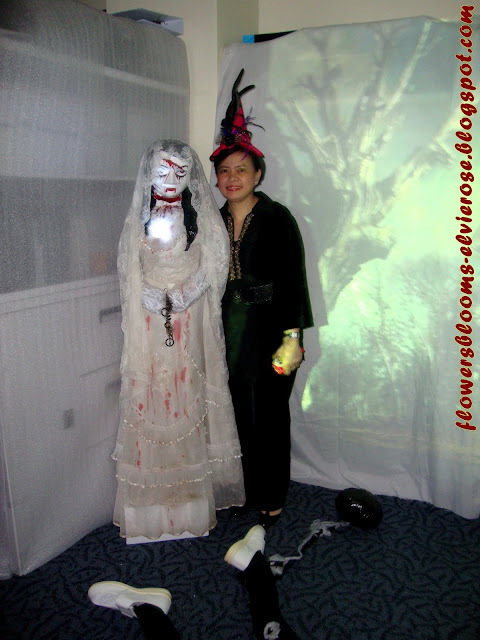 Last year, my theme was “Creatures of Darkness” so it was so scary. 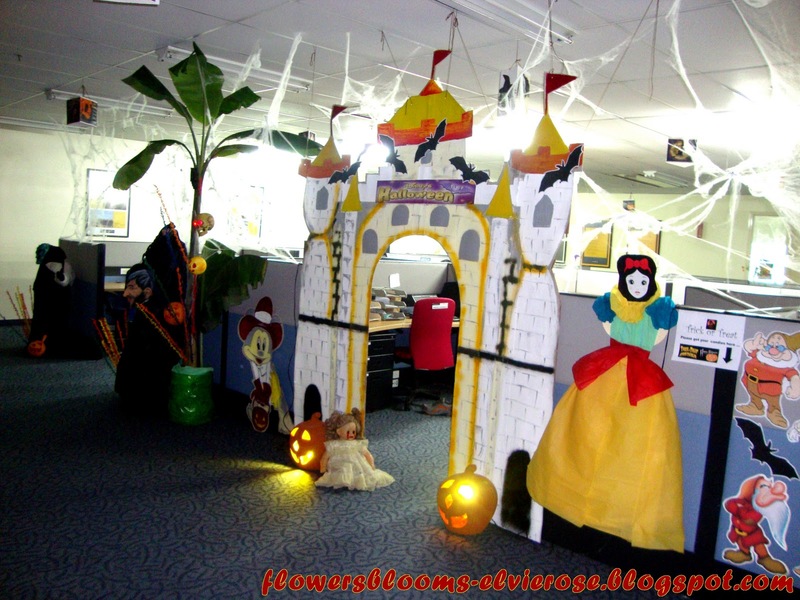 This year, I have lighten it up and put a touch of Disney characters for the children. 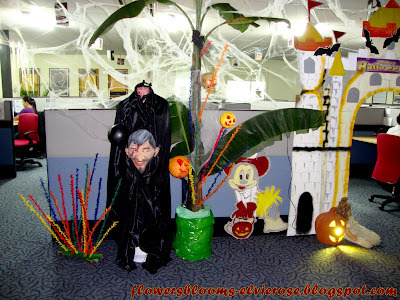 I ended up with the theme “Disney Halloween”. 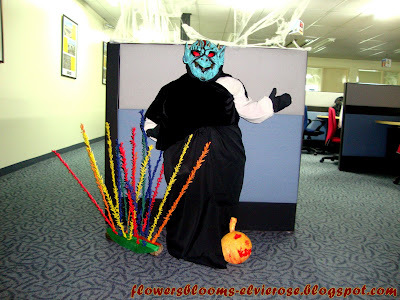 My colleague and I combined Disney and some scary characters. 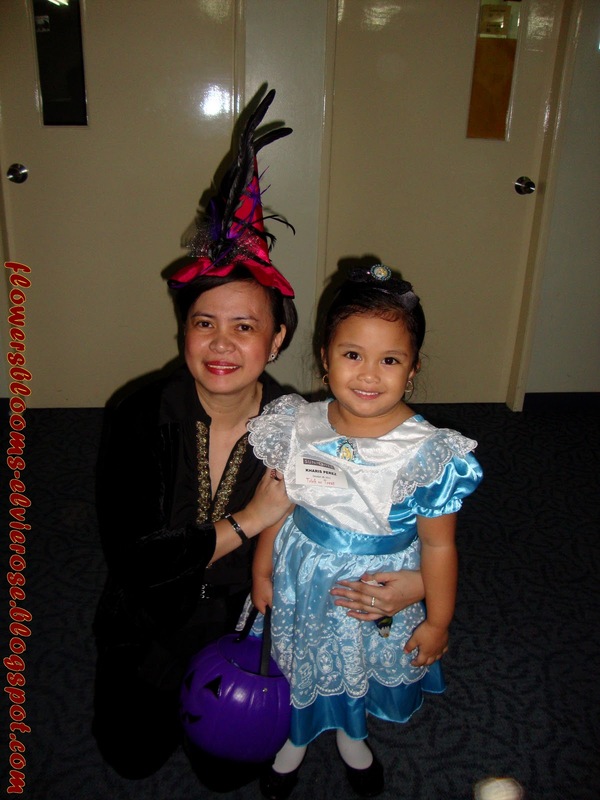 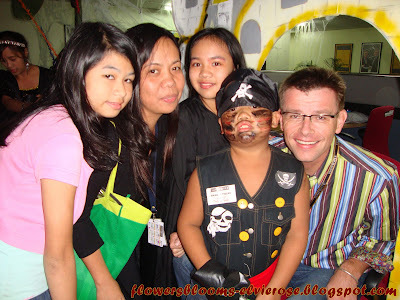 I hope next year, I still have the motivation to dress-up our area during Halloween. A close-up look ...Eeeeeeeeeeeeeeeee !!! 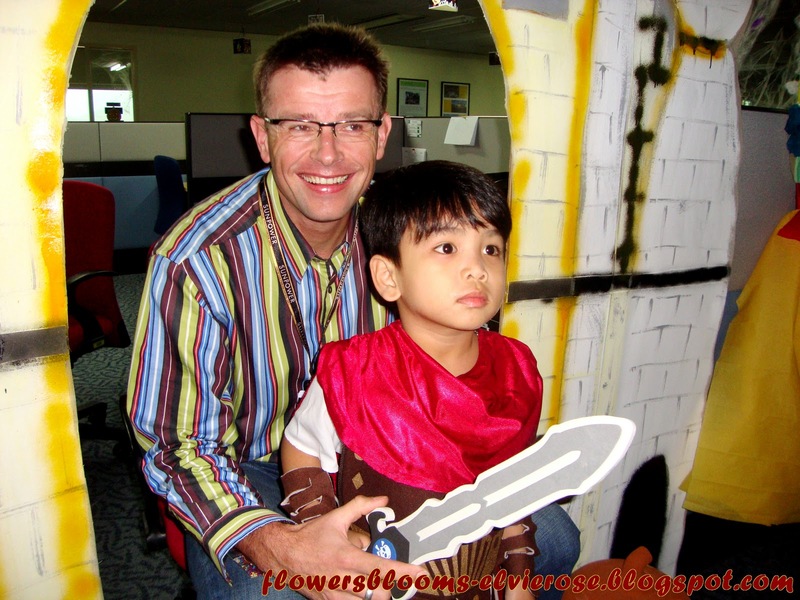 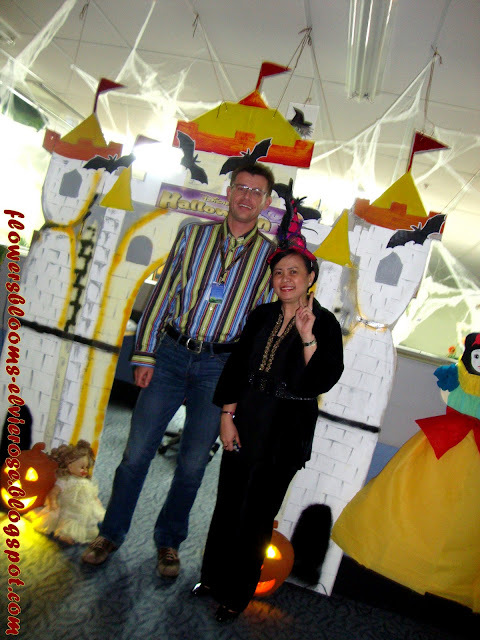 There is something new this year, SunPower celebrated Halloween with our new Vice President for SunPower Operations, Mr. Jascha Ortmanns. 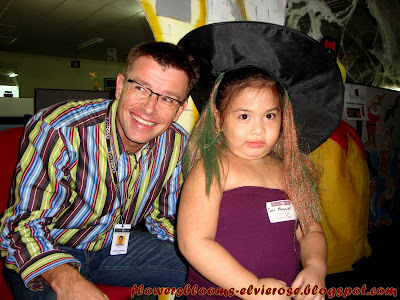 I advised him to bring some candies and he brought a lot of goodies with him for the Trick or Treat. 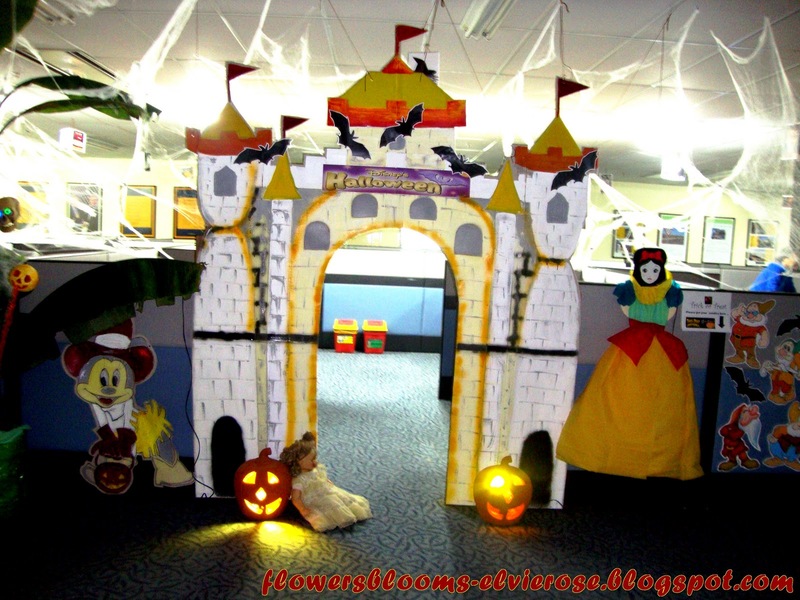 I asked him to stay in front of our Disney Halloween castle which is our Trick or Treat area. 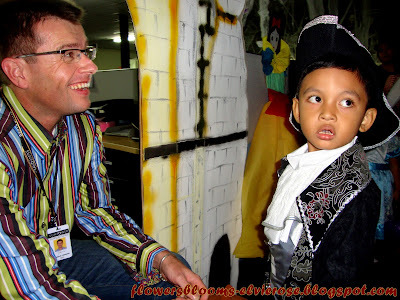 Maybe next year, I will ask him to wear a Halloween costume. He could be Count Dracula…he, he, he. 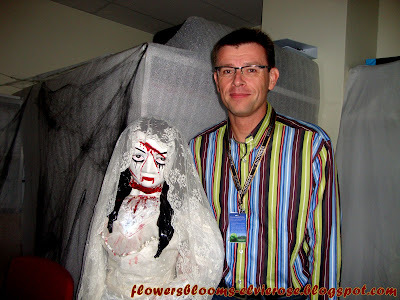 Do you think he will do it ?